Liver has a key role in our digestive system. To have healthy and fat burning metabolism, your liver needs to be functioning optimally. A diet high in bad carbohydrates, as sugar, artificial syrups, white rice, white bread, pastries etc. triggers the production of the fat-promoting and fat-storing hormone – insulin, which results in fatty liver. Dietary sugars and fructose, particularly contribute to the development of nonalcoholic fatty liver disease (NAFLD), which is the most common chronic liver disease in adults and children. As a result, the liver becomes injured and is not functioning optimally. The good news is, that the liver has a remarkable capacity to regenerate. Even with surgical removal (partial hepatectomy) of 70% of liver mass, the remnant tissue grows to recover the original mass and functions. This means, that it is easy to change a fatty liver to a healthy fat-burning liver. 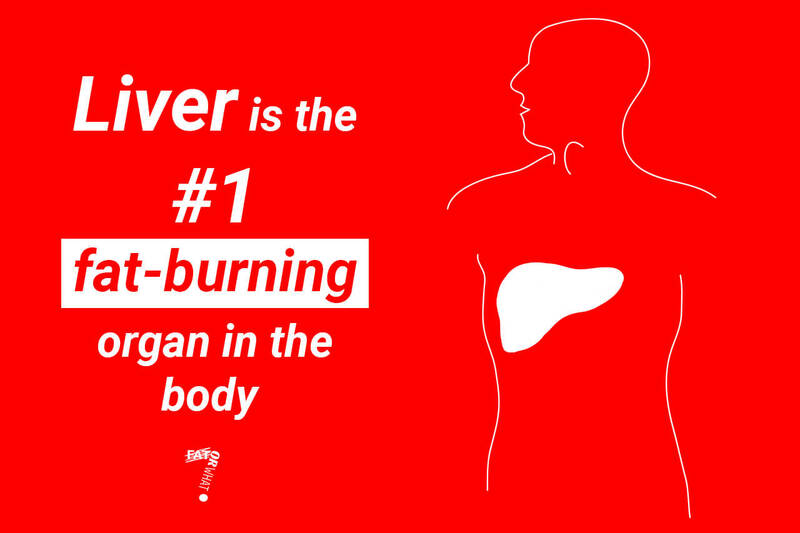 The liver detoxifies the blood, helping you get rid of harmful substances, like toxins, drugs and alcohol. It stores vitamins and iron and converts the stored sugar to usable sugar, when the body’s sugar levels fall below normal. Liver breaks down hormones, as hemoglobin and insulin and produces bile – a substance needed to digest fats. It destroys old red blood cells and performs many vital functions, which makes it very prone to disease. 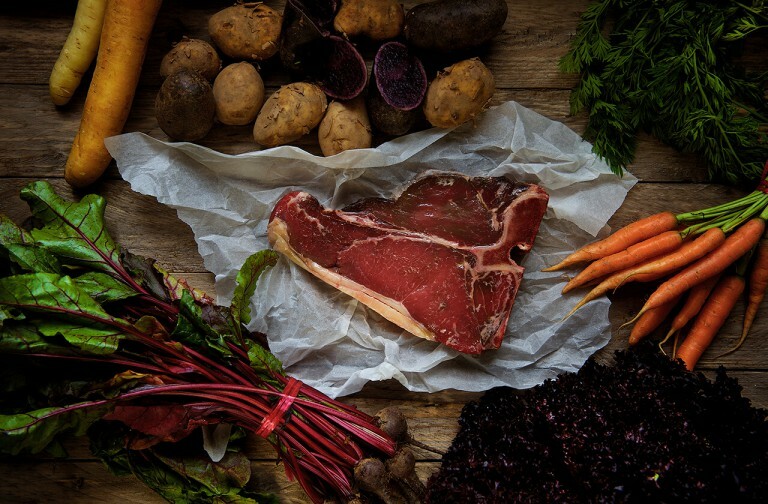 Your metabolic and fat-burning ability can become healthy and normal by eating certain foods, that are beneficial for your liver and promote its health. Coffee contains beneficial for the liver antioxidants and caffeine. 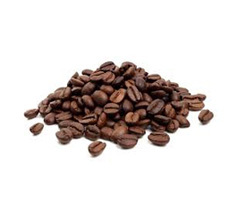 Caffeine plays a central role in helping to reduce inflammation in the liver. 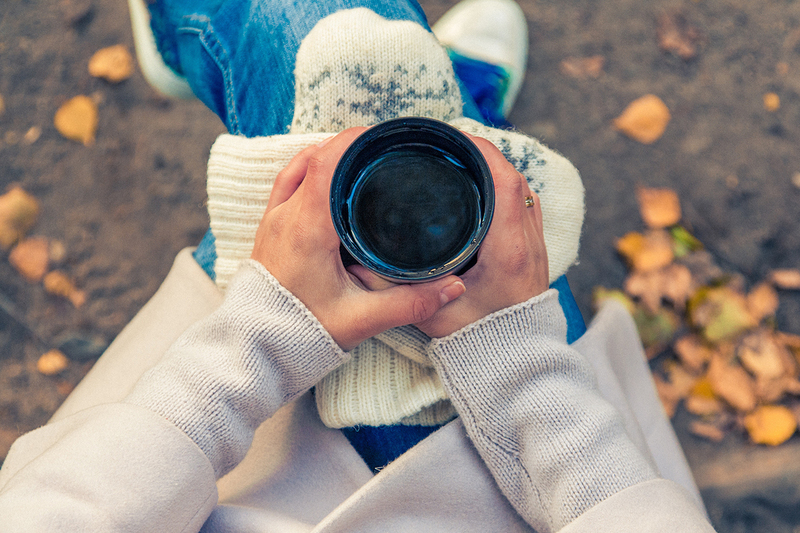 Research shows, that drinking up to 3 cups of coffee a day can lower your risk of getting liver disease. 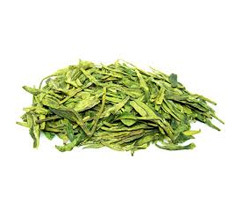 Green tea is full of catechins – antioxidants, which assist the liver function. Drinking 2-3 cups of green tea a day helps you lose weight and is good for your liver health. Be careful with it, as in high doses it can dehydrate you, and be toxic for your liver. 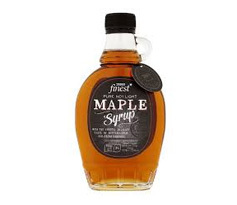 New research conducted at the University of Tokyo suggests that pure maple syrup may be beneficial to liver health. In it laboratory rats were fed with pure maple syrup and a syrup mix containing a similar sugar content as maple syrup. Replacing some of the carbohydrates in the diet of one of the controlled groups laboratory rats with pure maple syrup after 11 days, resulted in significantly decreased levels of liver enzymes AST, ALT, and LDH in the blood – three standard biomarkers for evaluating liver function. 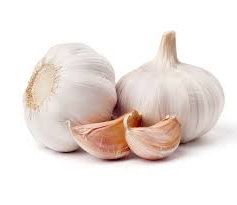 The sulphur, contained in the garlic activates liver enzymes that help the body flush out toxins. Garlic also contains allicin and selenium, which are cleansing the liver naturally. 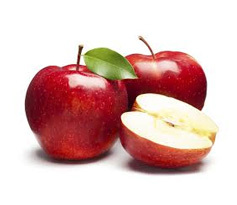 Apples help detoxify your liver. The pectin, contained in them helps cleanse the digestive tract and release the toxins out of it. It also lowers the liver cholesterol. In 2004, USDA scientists investigated over 100 foods to measure their antioxidant concentration per serving size. 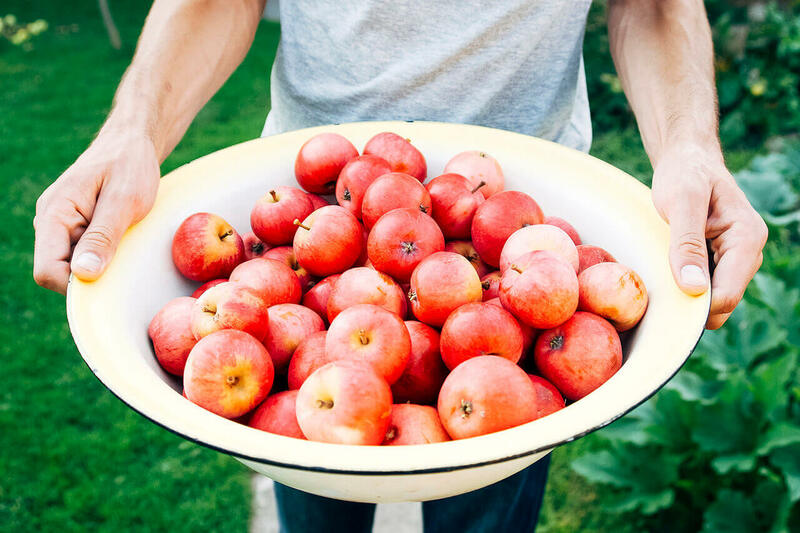 Two apples—Red Delicious and Granny Smith—ranked 12th and 13th respectively. A study of the metabolic effects of omega-3 fatty acids, especially DHA, suggests that they could be of significant value in the prevention of fatty liver disease. Omega-3 fatty acids may have beneficial effects in regulating hepatic lipid metabolism, adipose tissue function, and inflammation. 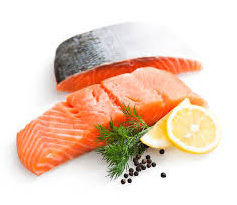 Oily fish, such as salmon, mackerel, herring, anchovies, menhaden, and sardines is rich in omega-3 fatty acids, that help protect the liver from the damaging effects caused by weight gain and obesity. Did you know, that fish gets its omega-3 fatty acids from the seaweed and fish oil is actually made out of seaweed? 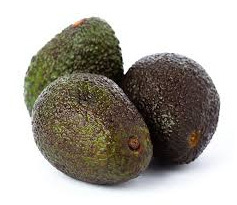 Avocados contain a high amount of glutathione-producing compounds, helping the liver to cleanse itself from harmful toxins and protecting it from damage. Avocado can improve your cholesterol, by lowering the bad (LDL) cholesterol and raising the good (HDL) cholesterol. Researchers from Japan discovered, that consuming 1 – 2 avocados per week in a period of 30 days can make a serious difference in the state of your liver health. 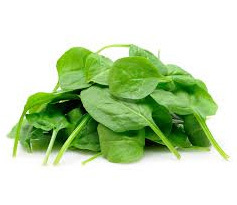 Leafy greens are very powerful in cleansing the liver, as they contain high amounts of plant chlorophylls, which absorb the toxins from the blood stream, so they can be flushed out. 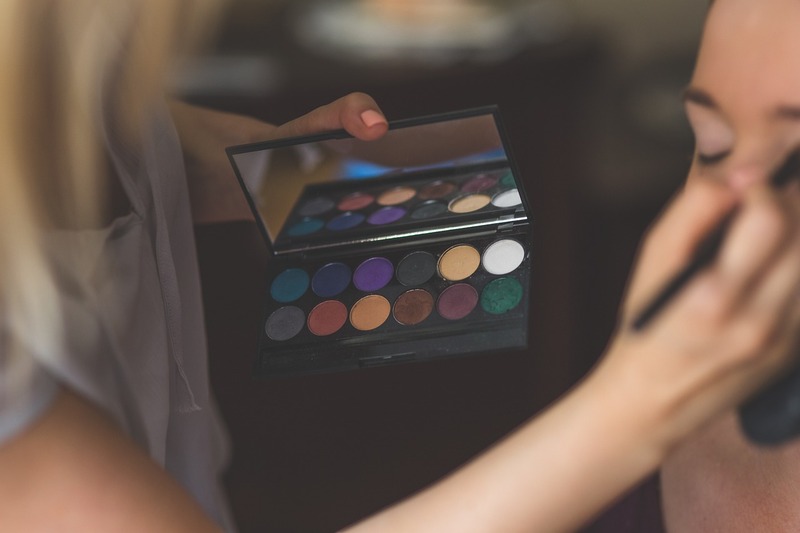 Plant chlorophylls also increase bile production and neutralize heavy metals, chemicals, and pesticides. They are a powerful protective mechanism for the liver. 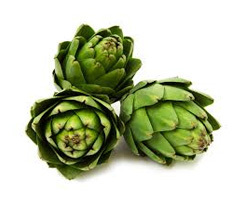 Prebiotic-containing foods, such as artichokes help protect the liver from damage, so it can remove toxins from the body and burn fat effectively. Numerous promising animal studies show, that artichokes are an effective dietary treatment for nonalcoholic fatty liver disease (NAFLD). Artichokes are rich in cynarin and silymarin – a liver-protective agents, which can aid in digestion, liver problems, gallbladder function, and cholesterol levels. 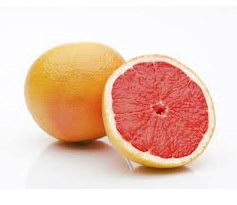 Grapefruit contains glutathione (GSH) – the major antioxidant in liver, and vitamin C which help boost the production of enzymes, detoxifying the liver. The synthesis of glutathione in the liver is essential. Research shows, that mice with genetically induced loss of GCLC gene (i.e., glutathione synthesis) only in the liver die within a month of birth. 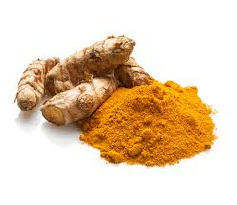 By assisting enzymes that actively flush out dietary carcinogens, turmeric helps detox the liver. Curcumin – the active compound in turmeric is believed to have anti-inflammatory, antioxidant, antitumor, antibacterial, and antiviral qualities. Turmeric stimulates bile production in the liver, encouraging excretion of bile via the gallbladder, which improves the body’s ability to digest fats. Dandelion improves the liver function, thanks to the containing in it compounds which help increase bile production and flow to the liver. As a result, the fat metabolism in the body is also increased. 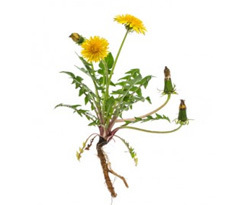 Dandelion roots help the liver break down fats, produce amino acids, and get rid of toxins. Have in mind, that dandelion can interact with a number of medications. If you take any medication, consult your doctor before taking dandelion. 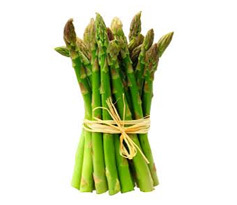 Asparagus helps protect the liver cells against toxic insults, associated with a hangover. A research from Jeju National University, Korea studied how young asparagus shoots and leaves interacted with both rat and human liver cells, made “toxic” by alcohol. The study suggests, that eating asparagus may prevent hangover. 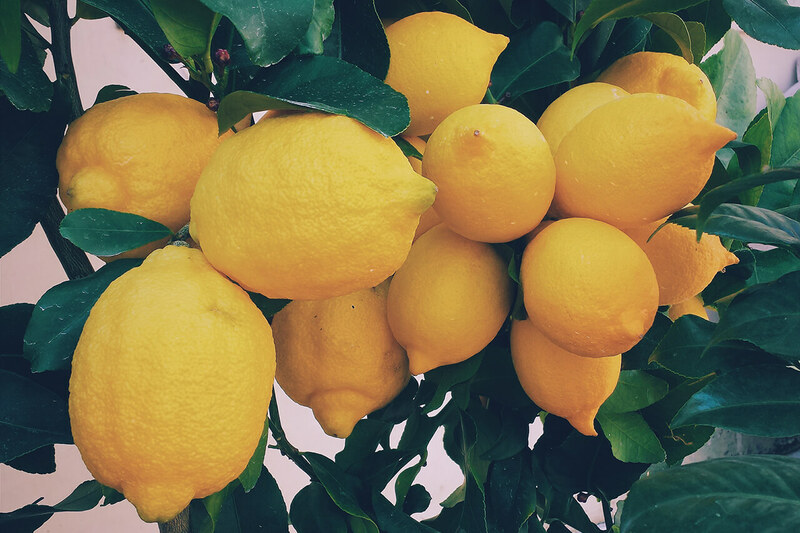 Walnuts, as well as avocados and grapefruits contain a high amount of glutathione-producing compounds, that help kill the parasites coming from the liver. Except glutathione, they are also rich in omega-3 fatty acids, that help protect the liver from the damaging effects of weight gain, and L-arginine – an amino acid, that helps in removing ammonia from the body. 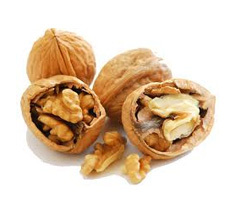 Extracts from walnut hulls are often used in liver-cleansing formulas. Make sure you chew the nuts well before swallowing. Miyaoka and Miyajima: To divide or not to divide: revisiting liver regeneration. Cell Division 2013 8:8. Wan-Ching Chang, Huijuan Jia, Wanping Aw, Kenji Saito, Sumio Hasegawa and Hisanori Kato (2014). Beneficial effects of soluble dietary Jerusalem artichoke (Helianthus tuberosus) in the prevention of the onset of type 2 diabetes and non-alcoholic fatty liver disease in high-fructose diet-fed rats. British Journal of Nutrition, 112, pp 709-717. doi:10.1017/S0007114514001421.